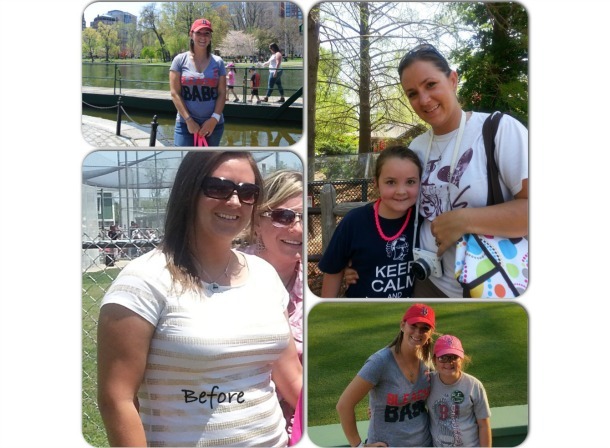 Dawn Sponsler is a thirty year-old stay at home mom who started Bootcamp Tulsa in April of 2014. She just celebrated her one-year with BcT! Dawn says she has not kept track of the pounds but has dropped from a size 14 to a size 8. She can now fit into an adult small t-shirt for the first time since becoming an adult and has lost 6 inches in her waist alone.